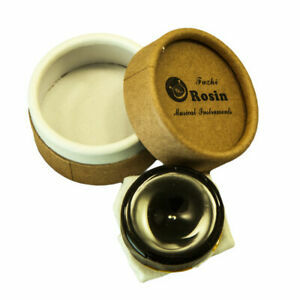 Received rosin as ordered, in 3 days. Works great! Thank You.